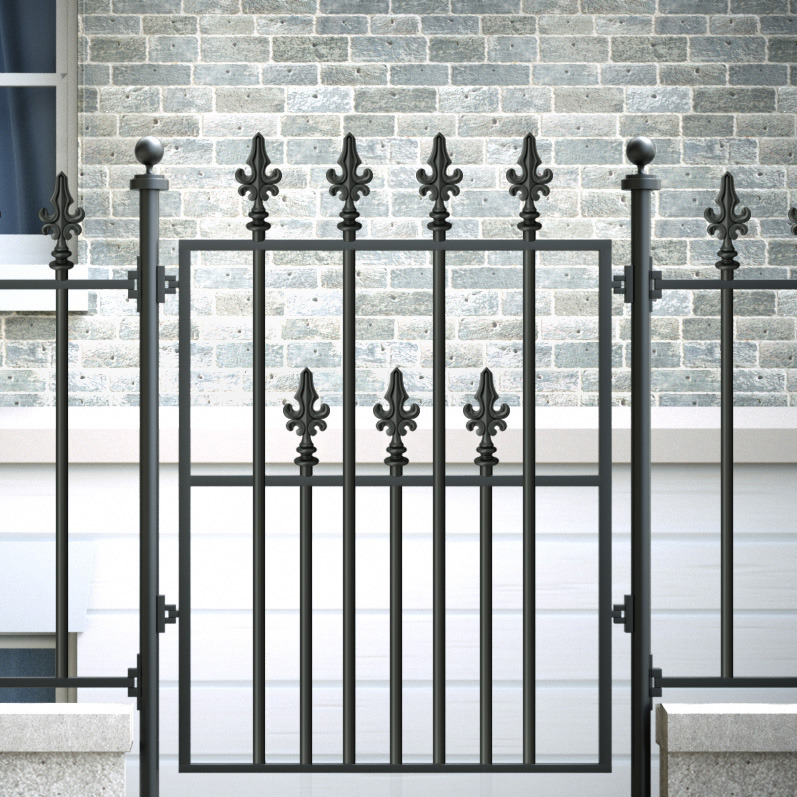 Lightweight and medium wrought iron gates are ideal for terraced, semi-detached and smaller detached properties. 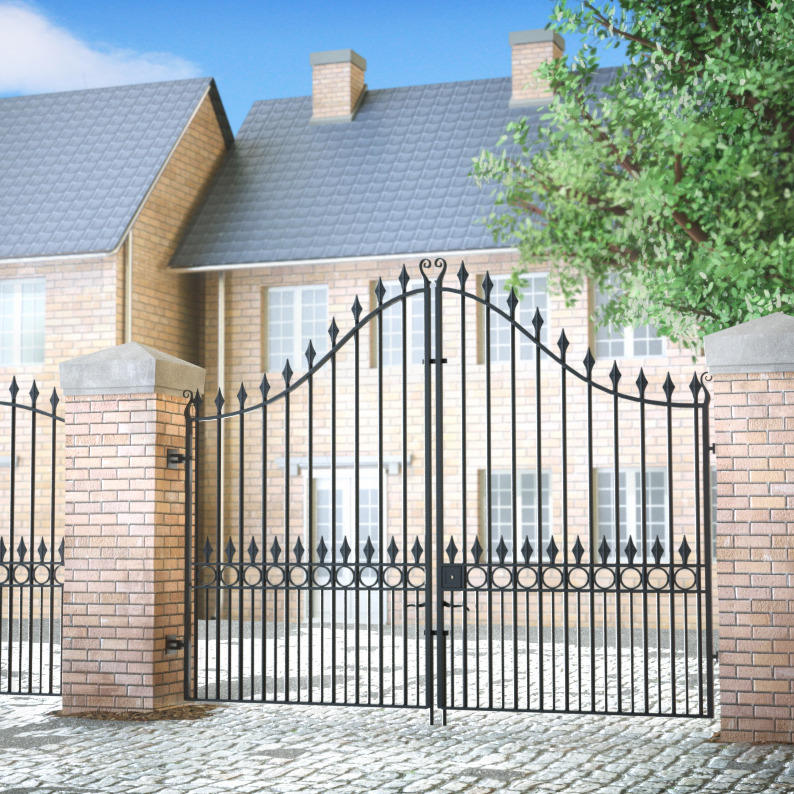 Heavy duty wrought iron driveway gates offer security and style. 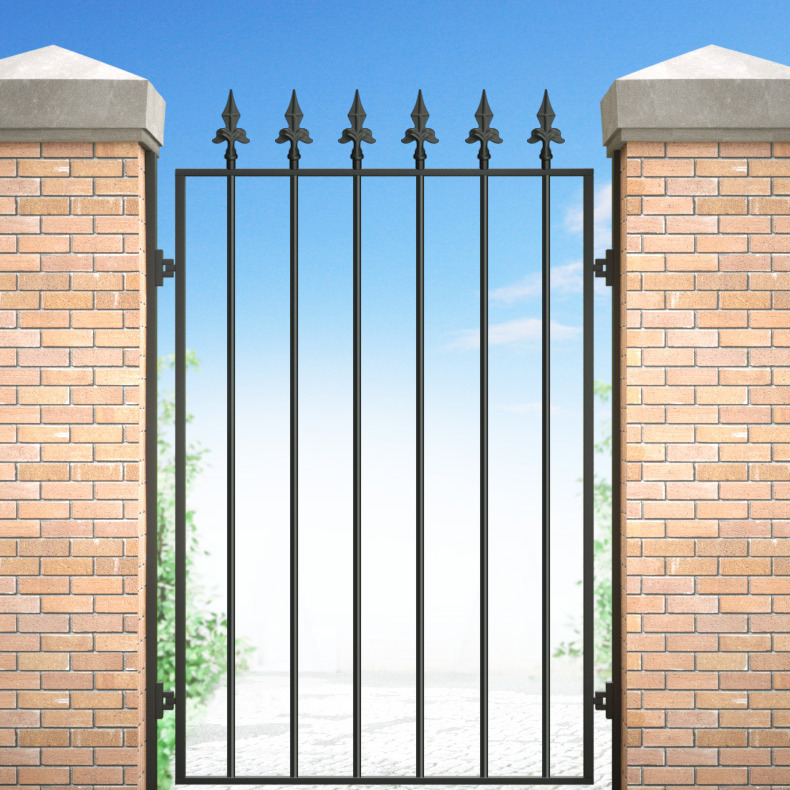 Expertly manufactured and fitted, our manual gates offer easy and reliable operation. Or choose a radio-control or automatic option for the ultimate in convenience.